Vaquita Porpoises are the smallest (only 5 feet long) and rarest of all the world's Whales and Dolphins. When I first received the following message from these Amazing Beings, there were almost 400 alive. Today, less than 100 of these precious porpoises remain in Mexico's Gulf of California, making it the most critically endangered Cetacean on our planet. Destructive fishing is responsible for driving the Vaquita towards extinction. 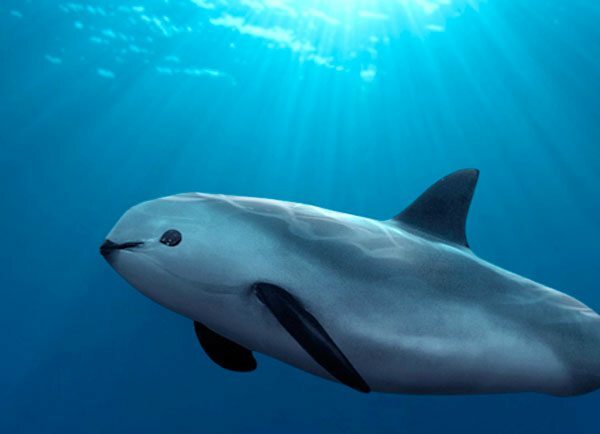 Mexico's president has the power to ban destructive fishing methods and declare the Vaquita's habitat a protected marine reserve. Go to http://www.greenpeace.org/vaquita to take action. We are the Vaquita Porpoises still alive in the Northern area of Mexico's Gulf of California, swimming freely in the shallow waters, wary of ﬁshing nets and other kinds of debris that litter the shorelines. Our lives are at stake and our species near complete extinction, with less than 400 of us left on the planet. This is a tragic occurrence, as the Earth needs all of us to be here in order to keep her ecosystem in balance. When the Earth loses a species, it loses another segment of its internal mechanism necessary for keeping life in balance and harmony. Losing one species causes hardships for another, which in turn causes more hardships down the line — for species depend on one another to carry out certain tasks and to lend their frequencies to the harmonics of the planet and to the support of the biosphere. Whenever a species is lost, its frequency is withdrawn from the Grid of the planet. The Grid supports the biosphere, and this loss causes the biosphere to weaken — and if enough species are lost, the biosphere will eventually collapse in upon itself, destroying the remaining life forms and the planet itself. So all of us are needed to keep a planet perfectly functioning, because we are all interconnected and ﬁnely honed as intricate parts in a wheel. If one section of a wheel is lost, the wheel will wobble, and eventually collapse. Each and every species is like a spoke or cog in the wheel of life. We try to stay out of harm's way, but are ﬁnding ourselves sinking in despair and losing the will to remain here. We thank you for reaching out to us. FREE Message from the Crystal Nation with any contribution PLUS Watch a bonus video of me reading the message!! Chromosomes are long, organized strands of DNA and proteins found in your cells. 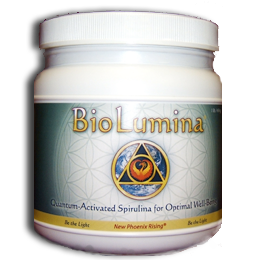 These strands dictate all the processes that occur in our cells. At each end of each chromosome, we have a telomere. Telomeres are the caps on our chromosomes inside the DNA. Telomeres keep the chromosomes intact and from becoming frayed. Each time the cell divides, the nerve endings get frayed and the telomeres get shorter, which means important DNA information is lost during each cell division. Shortened telomeres are linked to aging and degeneration. 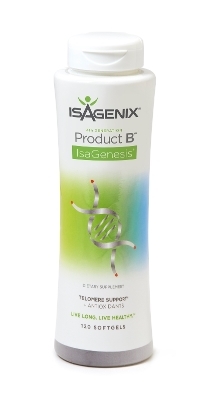 Product B/ IsaGenesis is the best telomere supporting product in the world. May Your Journey into Light be Accelerated! Copyright © 2015 TELOS Connection, All rights reserved. You subscribed from my web site or responded to my invitation.